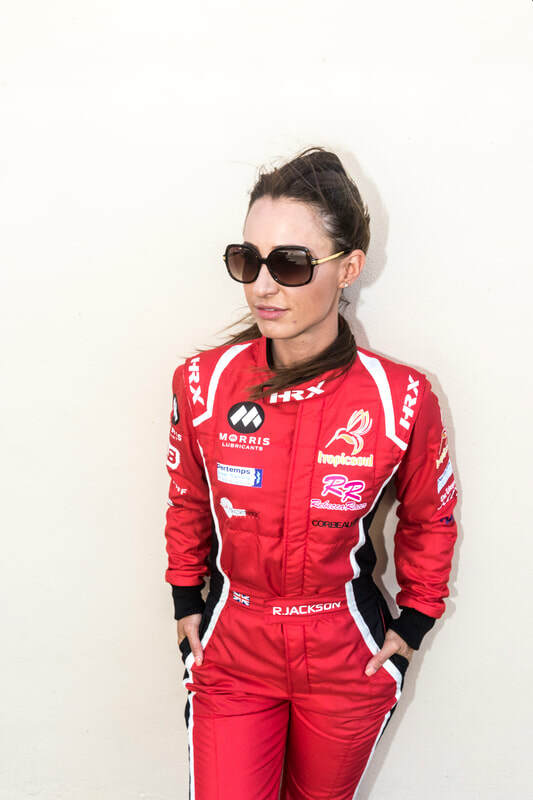 Adding a touch of glamour to our line-up of sponsored racers this year, TV presenter and motoring journalist Rebecca Jackson is one seriously driven and ambitious racing driver- with tenacity to boot! Follow her progress as she campaigns this year's race season and check out her biography below. 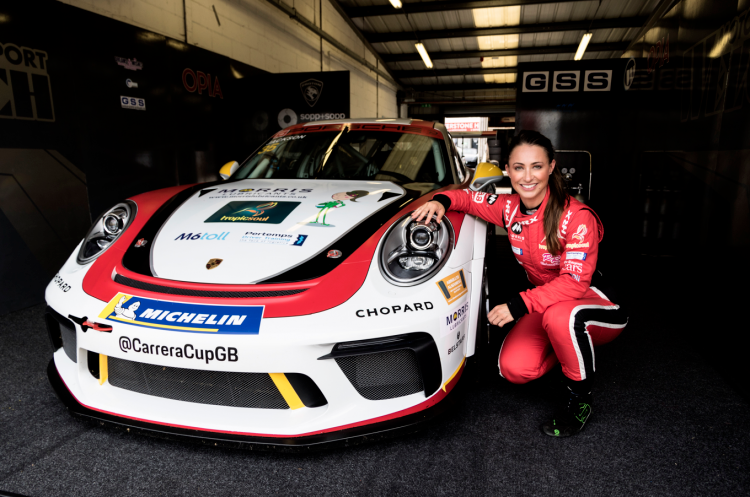 A highly competent GT racing driver, Rebecca's career began racing Porsches in 2011. 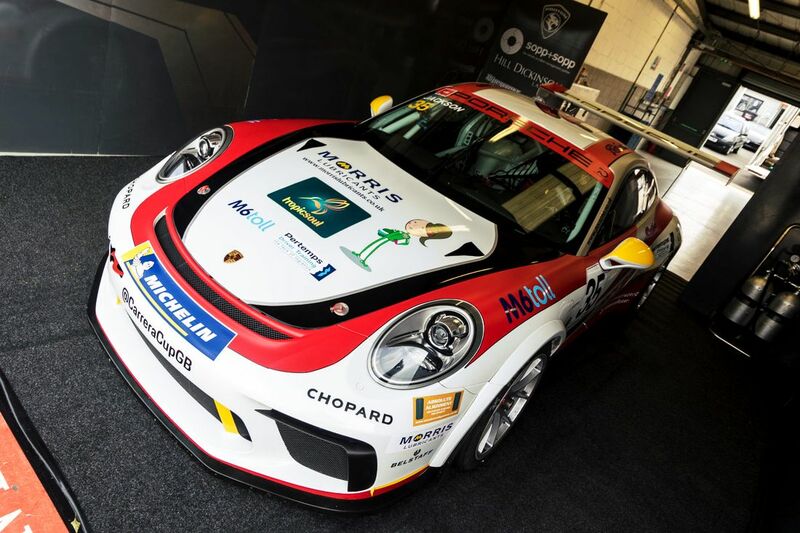 From humble beginnings in club level motorsport, she quickly progressed through the ranks, claiming the 2013 BRSCC Porsche Production Boxster Championship along the way. After climbing further to successfully compete in GT3 & GT4 race cars, 2016 marked the culmination of Rebecca's ambitious 4 year plan; to attain her International Racing Licence and compete in a Ligier LMP3 Prototype at the world-renowned 2016 ACO Road to Le Mans race. Co-presenter of UKTV's new show Modern Wheels or Classic Steals on Dave (mondays at 8pm), further accolades also include the Michelin Inspirational Woman 2012, 2013 and 2014. With her eyes set firmly on the future, Rebecca Jackson complements the team of racers at as pro engineering ltd. well, cutting it with the guys and providing an inspiration to young girls looking to enter the competitive world of motorsport as well. • 12 Career Race Wins. • 2016 Project Le Mans Programme. • 2016 Reiter Young Stars Programme. 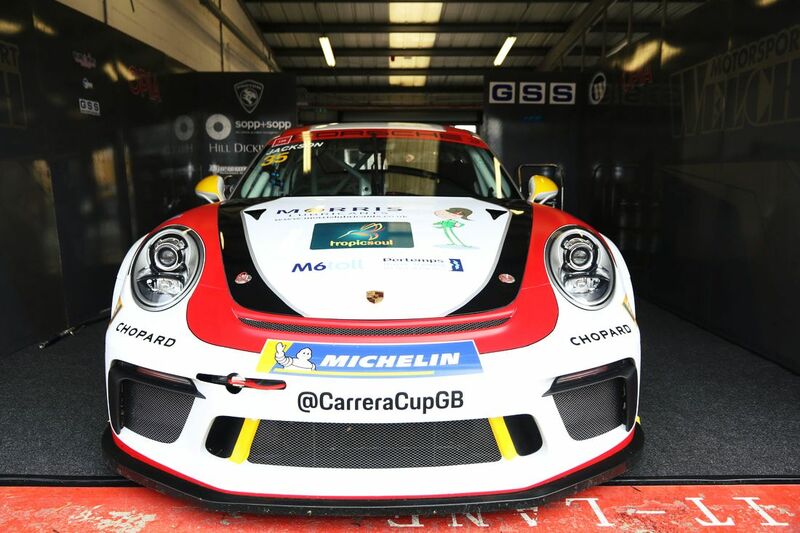 • 2013 BRSCC Porsche Production Boxster Champion. 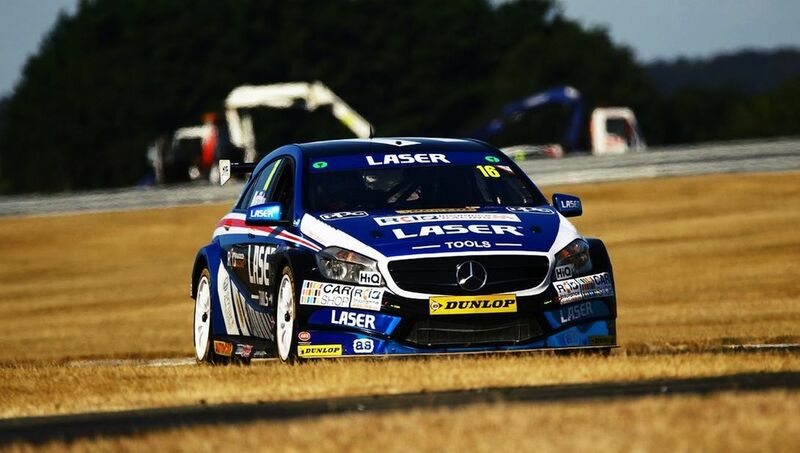 Rebecca Jackson Joins Driver Line-Up With as pro engineering ltd.